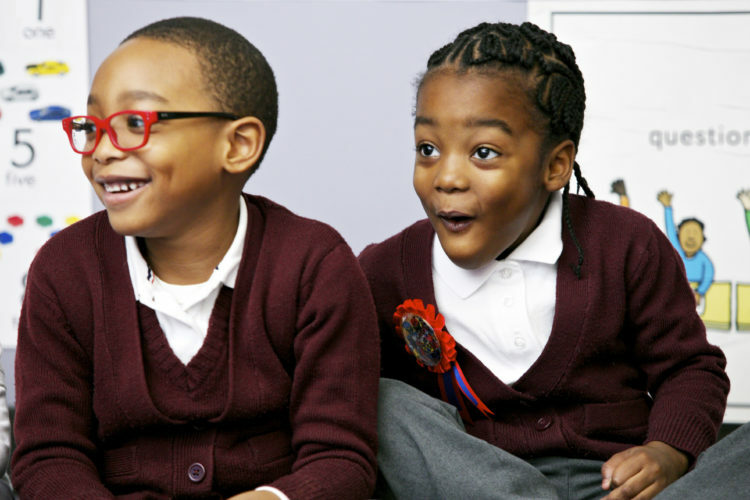 Join us for ongoing, weekly 30-minute school tours every Wednesday at 2:00 pm. 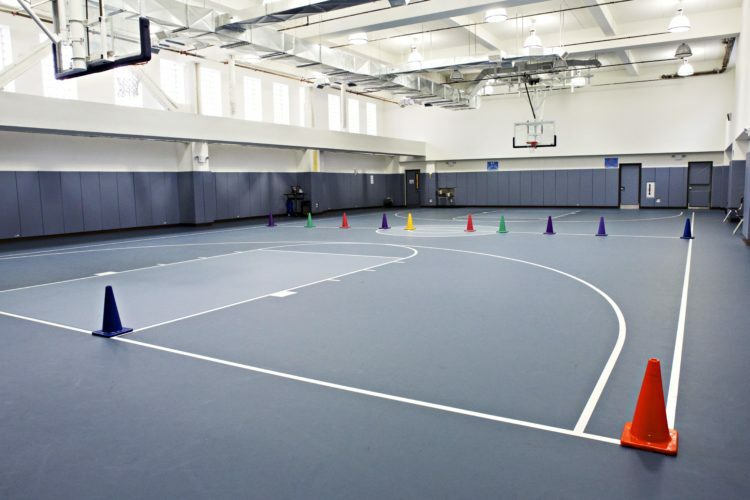 Visit our beautiful facility on a Wednesday of your choice; no sign-up necessary! 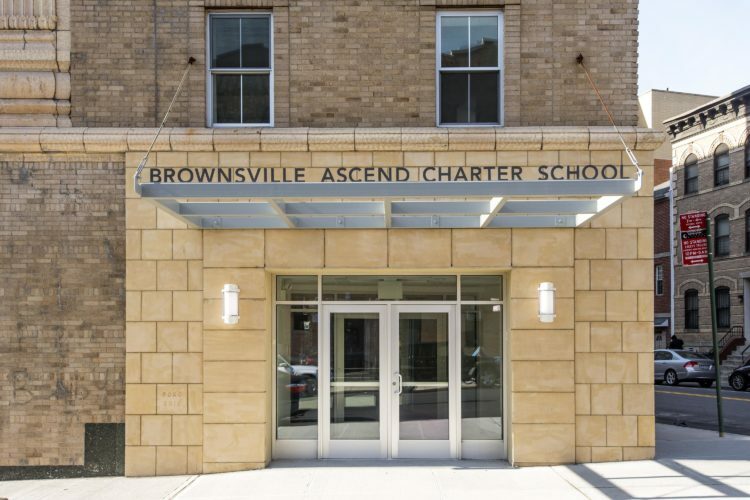 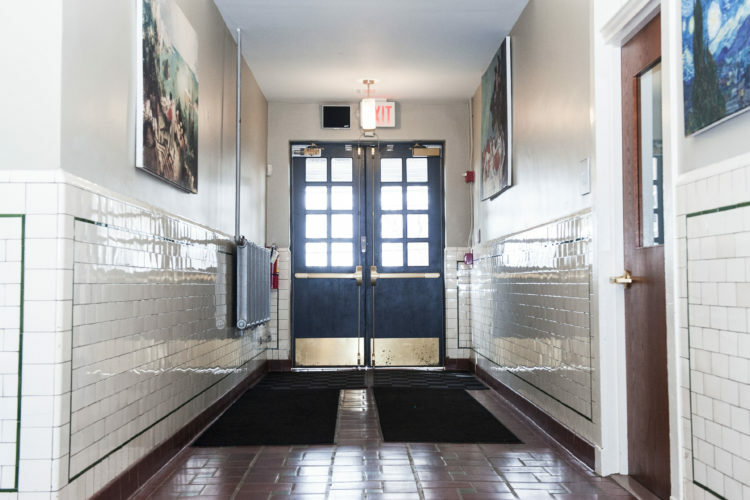 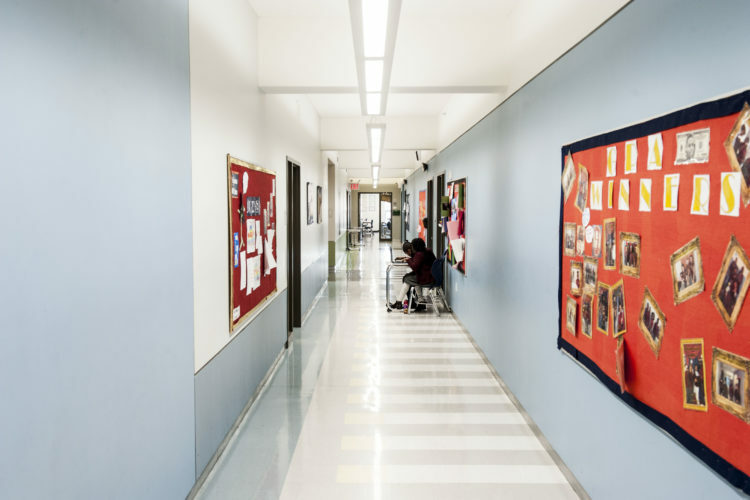 In September 2014, Brownsville Ascend Middle School became the second Ascend school to operate in the magnificently renovated historic Pitkin Theater, located in CSD 23, and welcomed students to sixth grade. 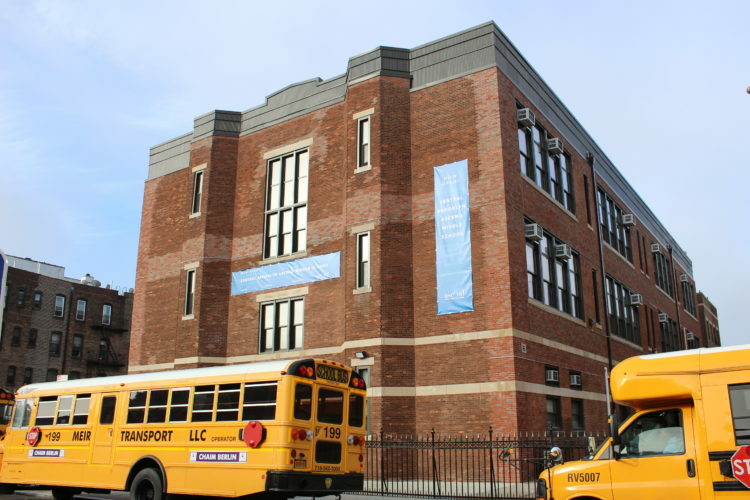 The school now enrolls 336 students in grades 6 through 8. 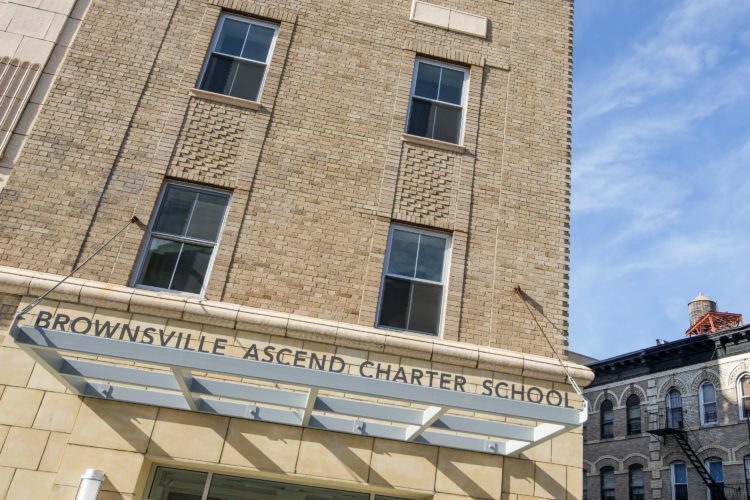 School Director Emily Fernandez previously served as dean of instruction for grades 3 and 4 at Brooklyn Ascend Lower School, where she supported and coached teachers, used data to guide instruction, and worked to push students to the highest level of academic achievement. 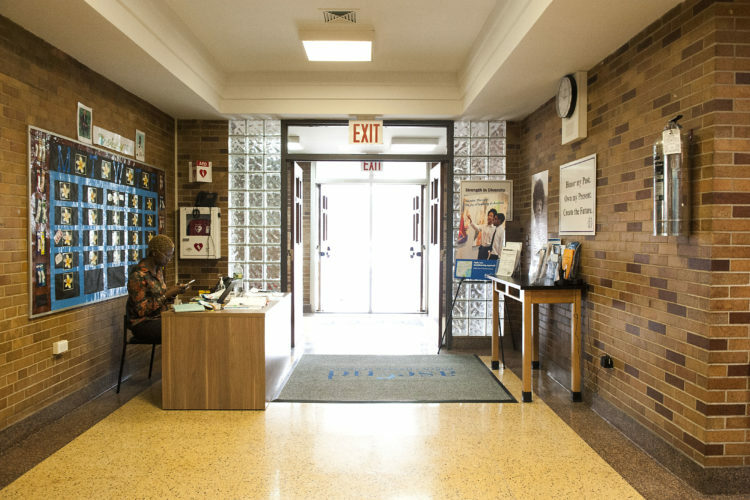 During the 2013-2014 school year, Fernandez created Common Core workshops for parents and teachers and led the after-school tutoring program to prepare grade 3 students for the New York state exams. 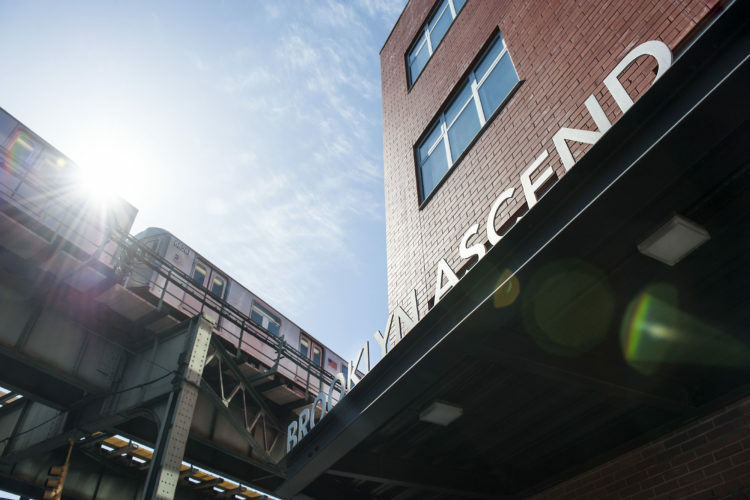 Before joining Ascend, Fernandez taught for several years at KIPP:AMP Academy in Brooklyn, serving as a mentor teacher, teacher leader and reading department chair. She was formerly a Teach for America corps member and fourth-grade teacher at a public school in Miami, Florida. 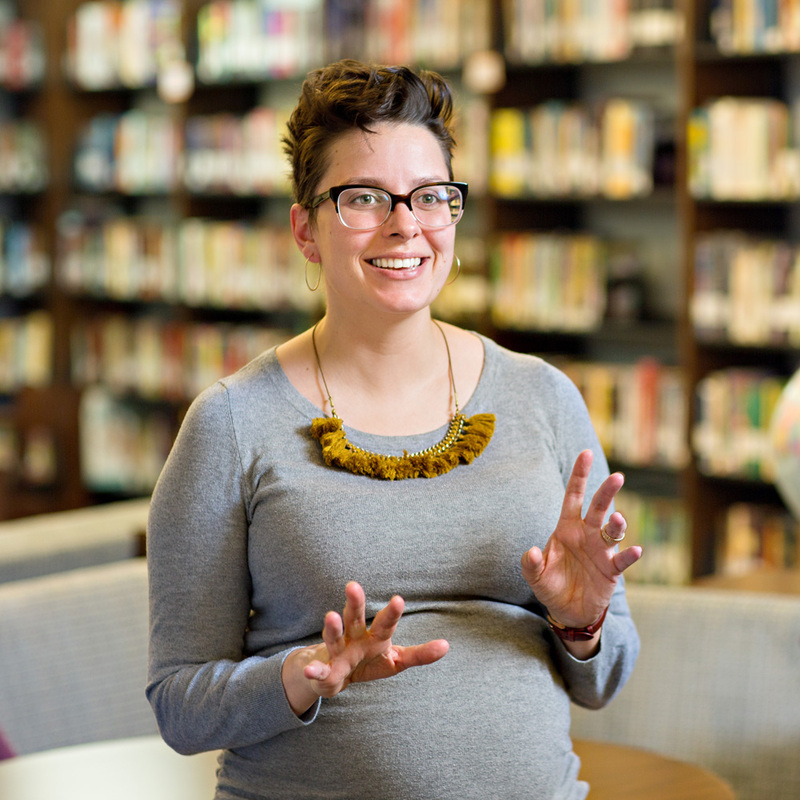 Fernandez is a graduate of Boston University, and she earned her master’s degree in childhood education at Hunter College, Teacher U.